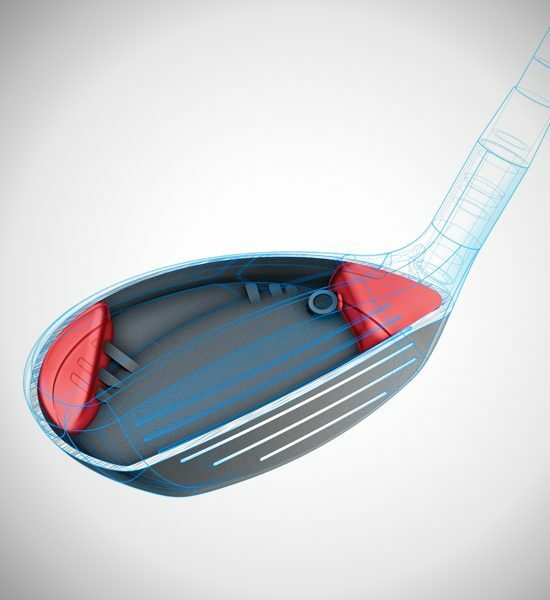 Longer distance in the irons comes from precision-engineered loft and club length progressions paired with wide soles and a deep center of gravity. The Custom Tuning Port reinforces the thinner face to increase ball velocity for greater distance and higher ball flights for stopping power. 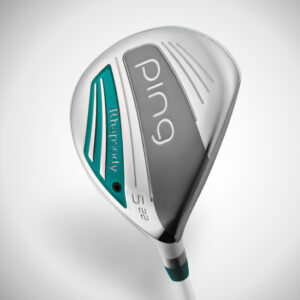 The hybrids offer progressive CG locations, a deep profile and a wide sole to blend with the irons for proper distance gapping and trajectories. 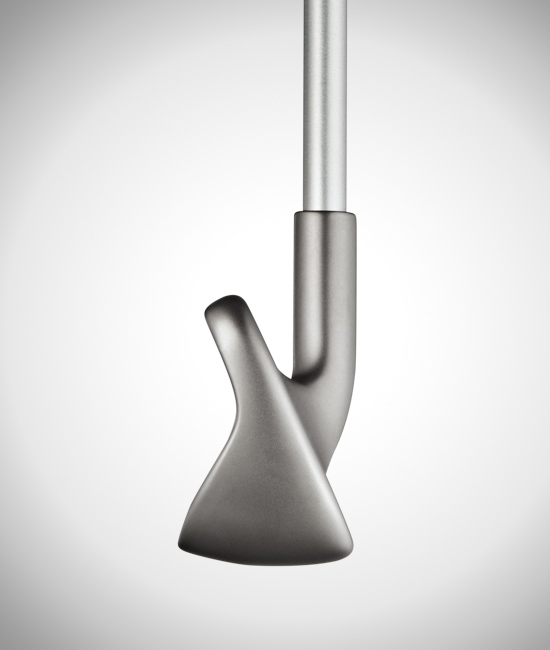 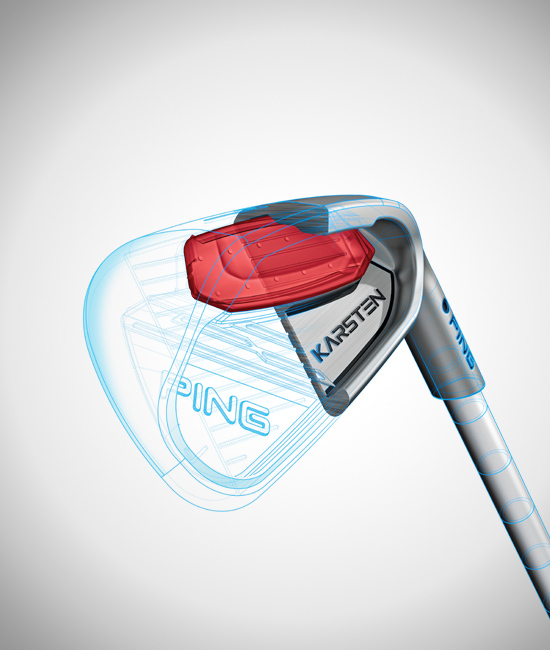 The custom tuning port connects to the sole, which reinforces the hotter, thinner face. 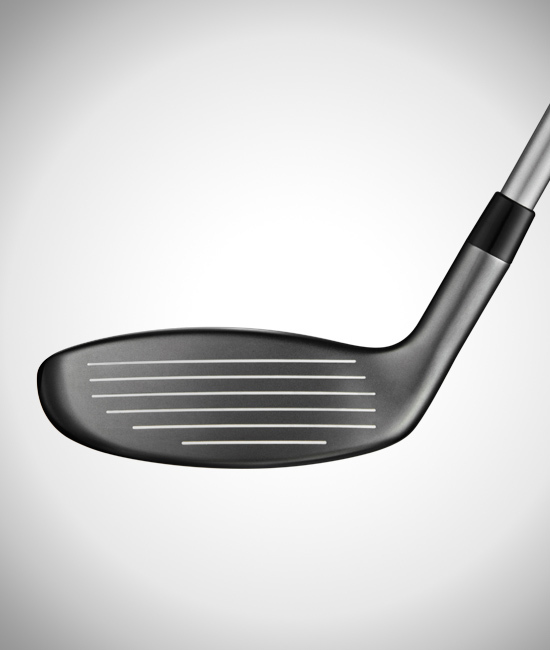 This increases ball speed and consistency across the face. 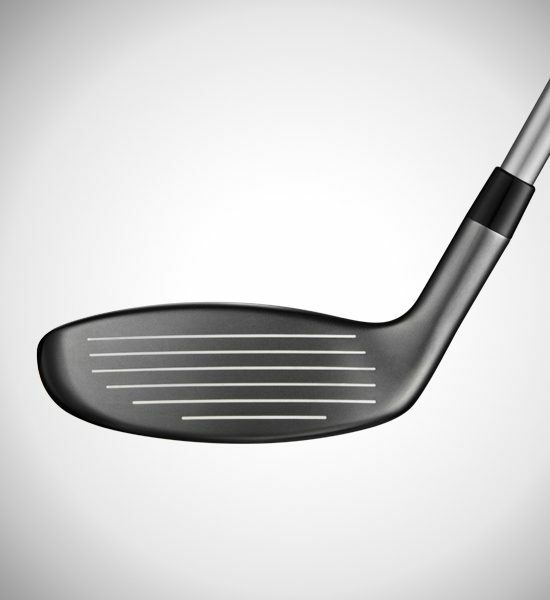 It is made from a soft elastomer to provide a solid feel and sound. 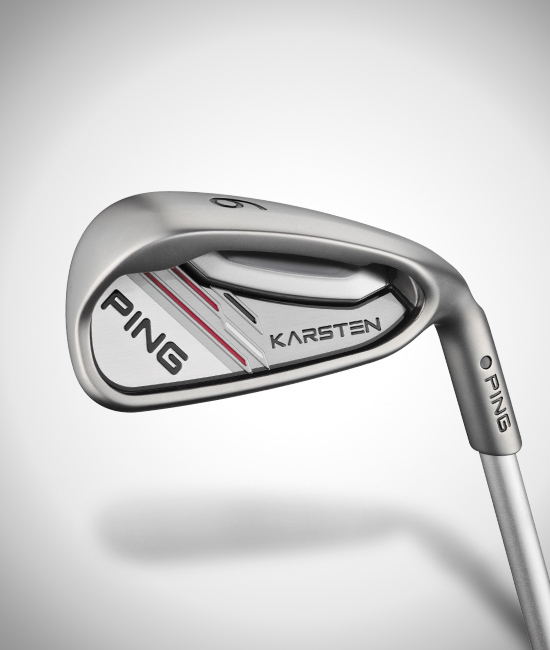 The sole in the irons positions the CG low and back for high, easy launch with increased MOI for ensuring consistency and forgiveness. 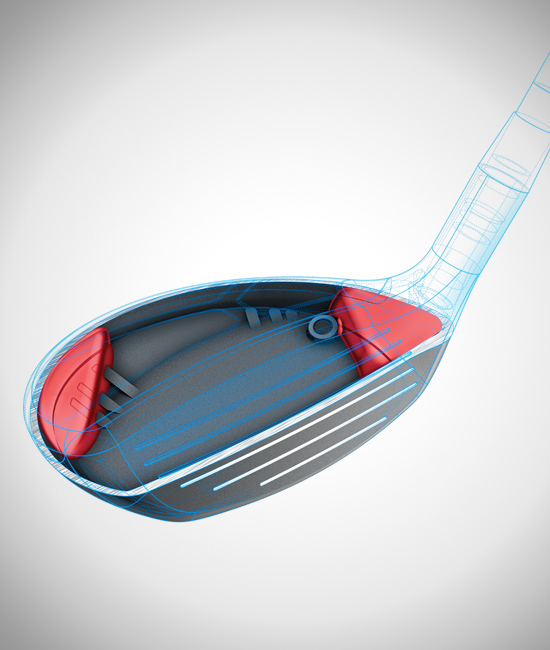 Optimized internal weight distribution yields high MOI by minimizing twisting of the face for greater forgiveness and consistency at impact. 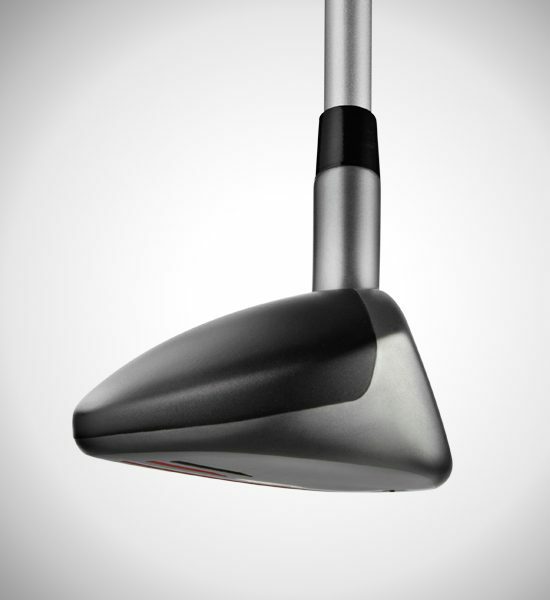 Iron lie angle based on black color code in standard-length CFS Distance steel shaft. 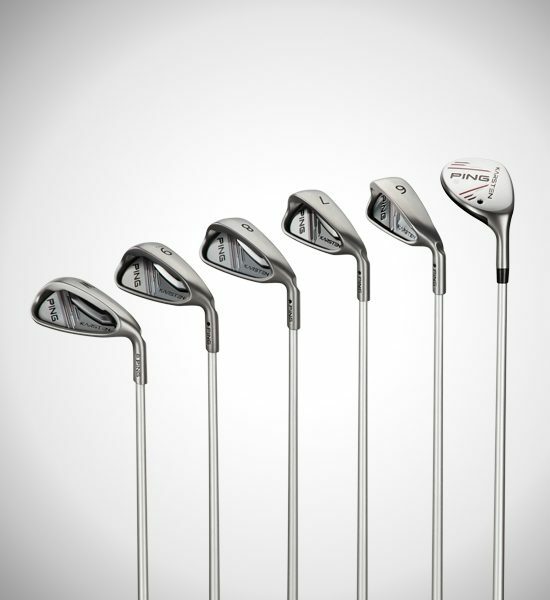 Golfers of any ability level will achieve significantly more distance with this versatile 17-4 stainless steel blended set. 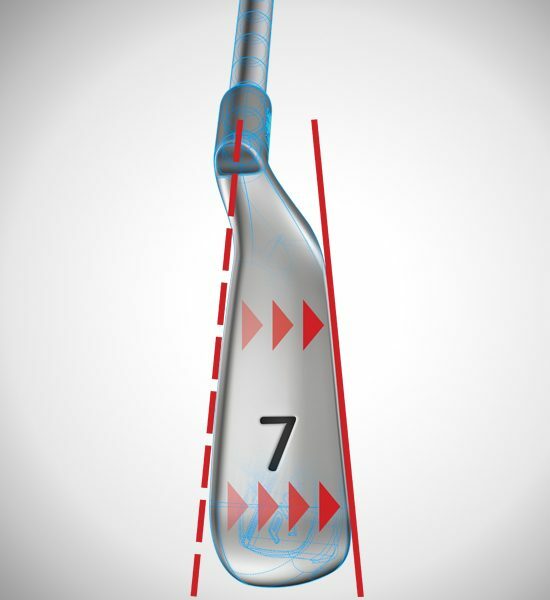 The high-launching irons are longer heel to toe with a CG that’s extremely low and back to launch the ball high with increased MOI for more forgiveness and consistency. 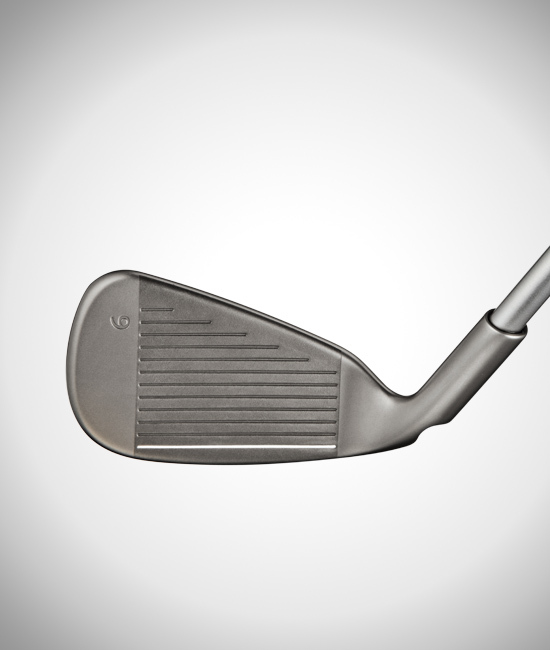 The custom tuning port connects to the sole, reinforcing the thinner face to increase ball speed and consistency across the face while promoting a solid feel. 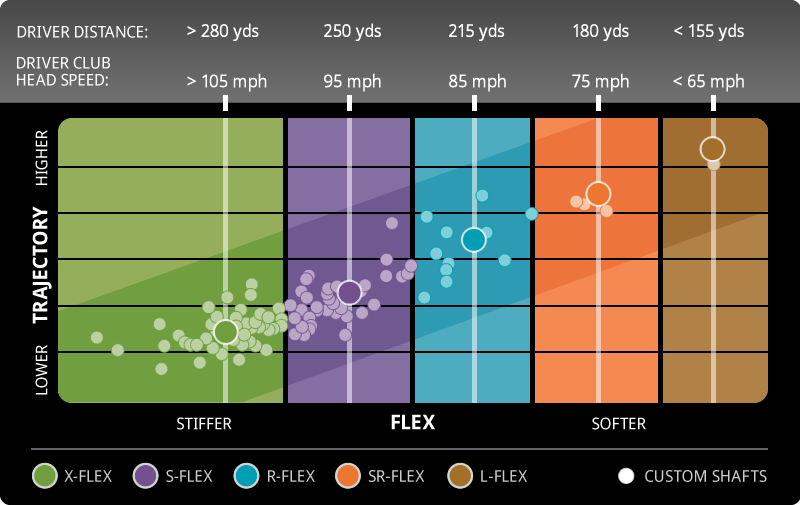 Custom-engineered length and loft progressions ensure high launch and greater ball speed for generating distance with control. Easy-to-hit hybrids replace long irons to provide proper distance gaps. 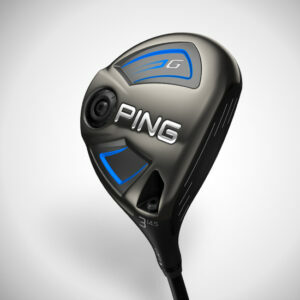 Progressive CG locations generate the ideal trajectory: high launch with appropriate spin. 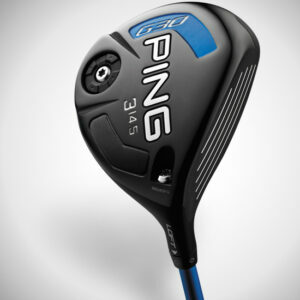 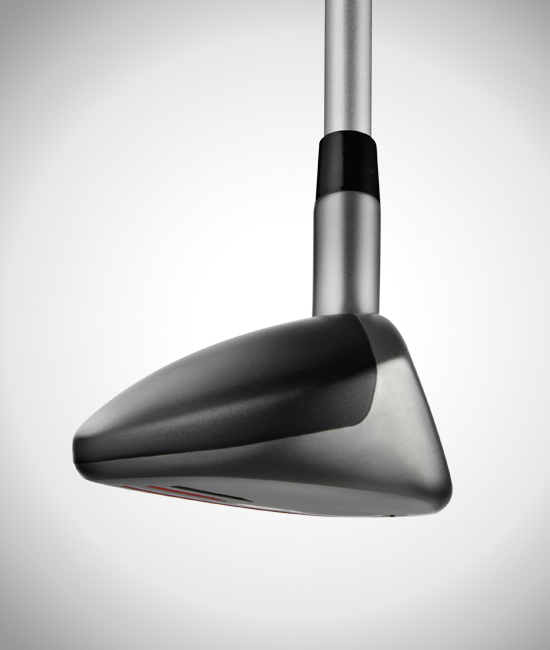 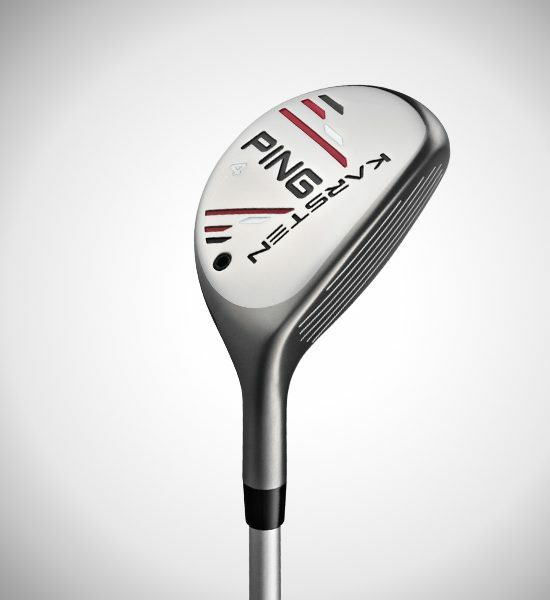 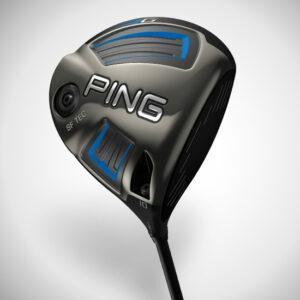 The higher-lofted hybrids have a CG that’s lower and more forward to reduce spin. 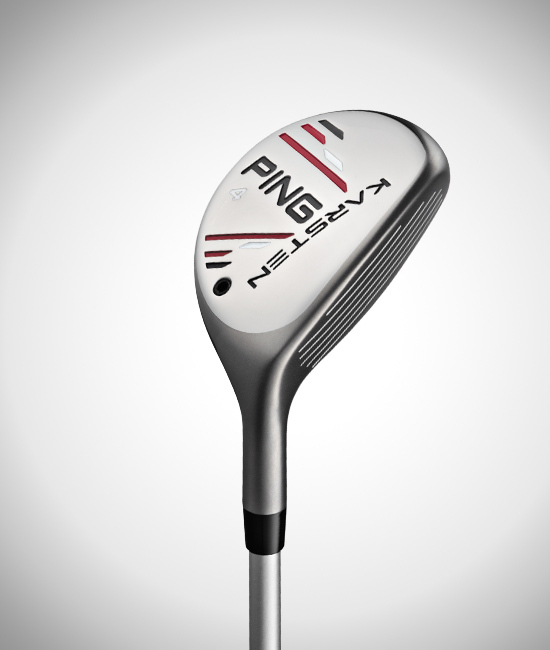 The CG in the lower lofts is back to launch the ball high. 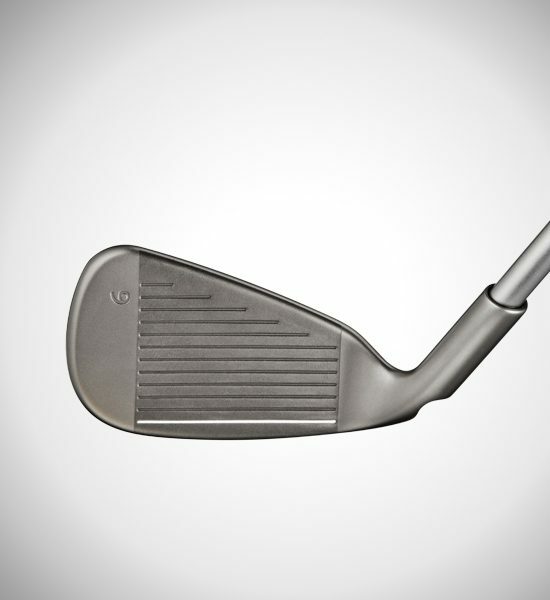 Extreme heel-and-toe weighting yields high inertia for greater forgiveness. 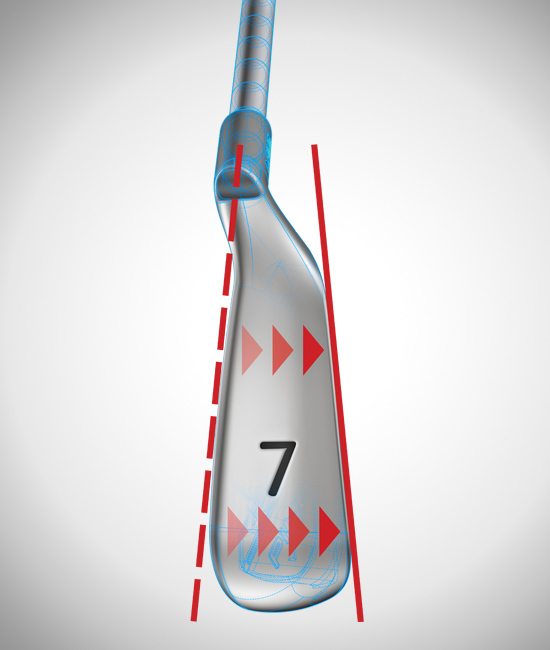 A deeper head profile also increases MOI and provides maximum height on approach shots. 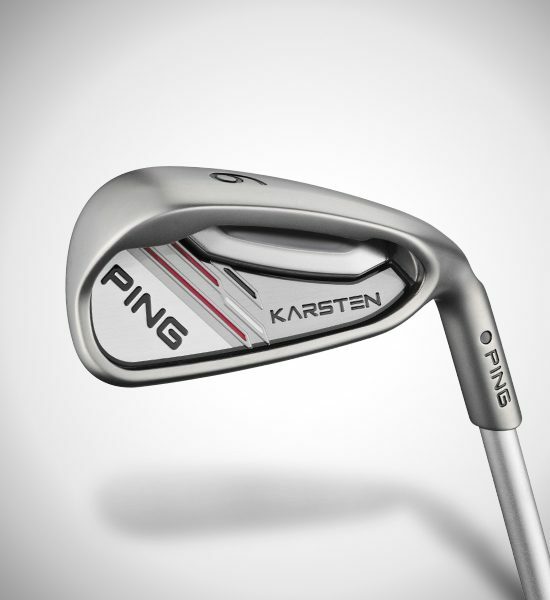 The KS 401 shafts are high-launching and lightweight to generate faster clubhead speed and optimal launch conditions.